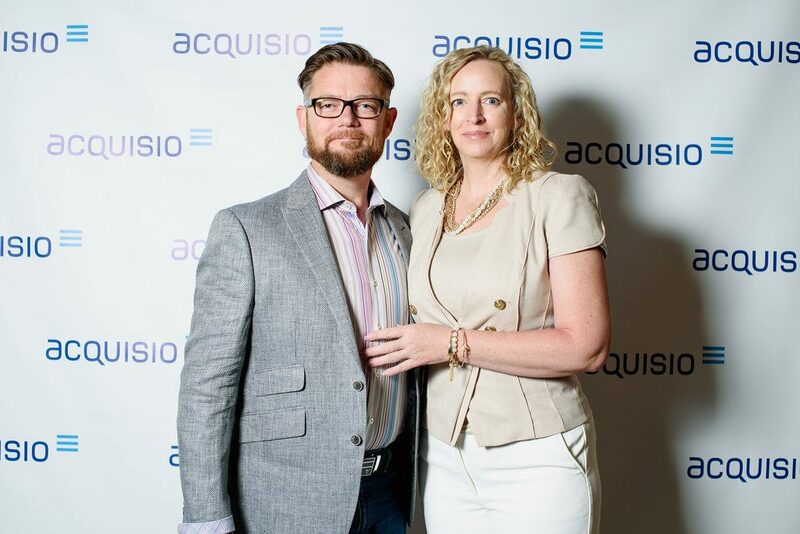 In the cozy media room at the 2015 Acquisio Summit, we spoke with the co-founders of the growing auto agency 3GEngagement, husband and wife team, Chris and Bobbi-Jo Hanson. The pair was able to develop a successful company while still maintaining their values towards family and integrity. We sat down with them and learned about the history of the company, the story of its growth and what advice Chris Hanson would give to auto dealers struggling to embrace digital. Contrary to what you might think when you hear 3GEngagement, “3G” has nothing to do with cell phone networks or connectivity. It has everything to do with family, and the names of Chris and Bobbi-Jo’s three children. But when it comes to deciding to give all their kids names starting with “G,” Bobbi-Jo said, “It started out with our first, Gabriel, then there was some familial pressure because my sisters had named their children using all the same little, one sister has kids with all “L” names and the other has kids with all “R” names. Chris was completely unaware of the pattern or else he would have put a stop to it,” she jokes. But Bobbi-Jo and Chris didn’t exactly set out to have three children. “Gabe is 19, Gwyneth is 17 and Graham is our little surprise 6 year old,” he said. When Chris started calling his youngest G 3, since he was the third G in the family, “that’s how the whole thing started, when coming up with the name 3G,” he shared. Not every car salesman ends up starting their own digital marketing agency for automotive dealers, but after getting into internet marketing early, Chris says he was one of the first of many in the industry to figure out how to take advantage of email leads. He quickly went from selling cars to directing ecommerce and running online marketing and internet sales for several automotive dealer groups. Then he joined Subaru as a digital strategist. After traveling around and training Subaru dealers and staff members on how to use digital marketing to sell more cars, when it came time for Hanson to leave and start his own business, there were a lot of dealers who wanted to work with him, he said. Thanks to all the connections he made through his previous positioned, 3GEngagement didn’t have trouble finding clients. If anything, keeping up with growth was a challenge. “We’ve doubled out business every single year,” explained Chris. What is missing in the automotive marketing industry? 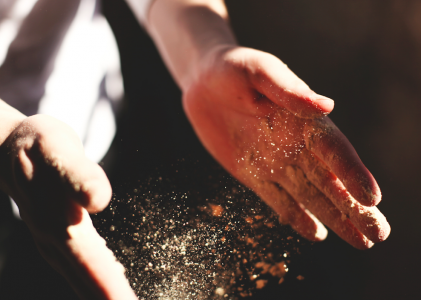 The agency CEO explained that traditional advertising does work in the automotive industry, but that people who see an ad on TV may look it up on their phone, which is why complimenting traditional with digital is important. It just seems, from his perspective, there is an uneven ration of advertising spend directed towards traditional media rather than digital media. Having an overall strategy, beyond spending a few thousand dollars on pay per click, is key. Involve PPC, display, retargeting, video and more. “If you have TV commercials running, why not advertise those videos online and run video pre-roll?” Hanson asked. There’s a whole world of digital advertising that dealers seem to ignore. Another suggestion includes making user-generated instructions video, for example, “How to operate bluetooth in your car,” “How to set up navigation” etc. “Too many dealerships get hung up on their videos having perfect video production,” Hanson explained. “Thinking it has to be really nice means too many people end up doing nothing because they feel it’s too much time and money to invest to create good quality video. Reusing a TV ad or creating a quick how-to video is better than not doing anything at all, he said. “Adding to the mix of what you’re already doing is smart,” Chris said, and that’s where the auto industry should be headed. With high hopes for the industry at large, the Hansons share what they’re working on now, and no, it’s not baby number four, they collectively clarified after I let that joke slip. “We’re glad we had surprise Graham, but no more,” said Bobbi-Jo with a laugh. 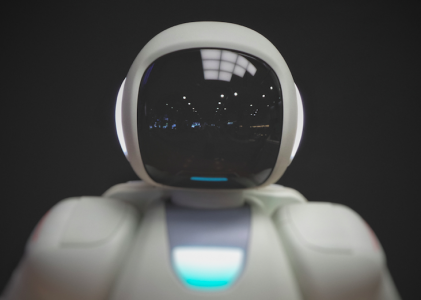 In the future we’ll be focusing on “fine tuning what we do, making sure we’re attentive to our customers, and continuing to build good relationships,” said the company’s Controller, Bobbi-Jo. “I think of our company as a boutique agency, where we’re super specialized, giving intense attention to each of our clients,” she said, and that’s where the company wants to stay. “We spend a lot of time with our clients and account managers. An account manager handles up to 30 dealers while larger scale agencies have account managers handling hundreds,” added Chris. The pair said they don’t consider those huge billion dollar automotive marketing companies their competition because their agency gives their clients more attention and commitment than the other big guys. And that’s definitely a good place to be. 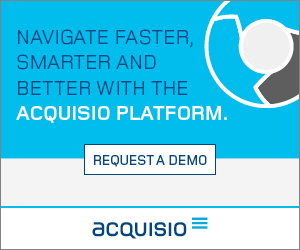 To learn more about 3GEngagement and how they use Acquisio to achieve better results for their clients, stay tuned for the upcoming success story!